President Trump officially announced his plans to impose the death penalty for drug dealers in New Hampshire on Monday. 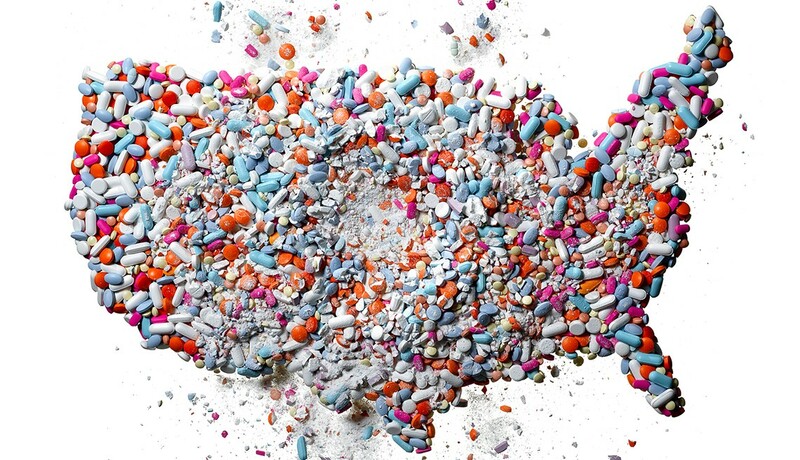 America is in the middle of an opioid crisis. That’s no secret. According to the National Institute on Drug Abuse, an estimated 115 Americans die of an overdose each day. That’s nearly 42,000 people per year and in 2016 it was as high as 67,000 people. Those are numbers that shouldn’t be ignored. 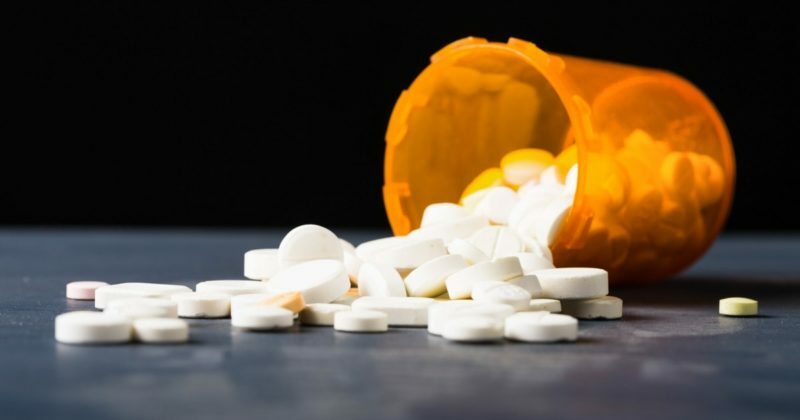 What also shouldn’t be ignored, however, is the fact that 80% of heroin addicts become addicted to legally prescribed prescription medications before turning to heroin as a cheaper and more readily available alternative. Addiction has been defined as a disease by the American Medical Association. It’s scientifically proven that chronic abuse changes brain chemistry and affects a person’s willpower, ability to reason, and consciousness of choice. That’s significant because nearly one-third of all drug dealers admitted to selling drugs only as a way to support their habit. In other words, one-third of all drug dealers suffer from the disease of addiction. A disease, in most cases, caused by doctors handing out pharmaceutical drugs like candy. Now the government is saying that because you suffer from a disease you don’t deserve to live. It’s barbaric at worst and lunatic at best to think that the death penalty is a viable solution to America’s drug problem. There’s a reason that the death penalty is referred to as capital punishment, it is, after-all, the ultimate punishment. We are talking about stripping people of their lives. I want you to hear what I’m saying, we are talking about killing people because we don’t know how to deal with them. Because they have a problem that we, as a society, created but don’t know how to fix. And we aren’t even trying. Maybe it’s time we start asking why Fentanyl is still even on the market, why doctor’s keep getting away with pushing opioid prescriptions and why America’s public school system has failed it’s children so badly that they believe that selling drugs is the only way out of poverty. Maybe it’s time we started pointing fingers in a different direction.